TV stand up Matt Richardson is hosting a comedy night at London's Union Chapel on Monday November 12, with all proceeds going to the National Autistic Society. Featured on the bill alongside Richardson (who is a National Autistic Society Ambassador alongside his autistic brother Alex) are Russell Howard, Joe Wilkinson, Iain Stirling, Angela Barnes, Adam Hess, Stephen Bailey and Ken Cheng. 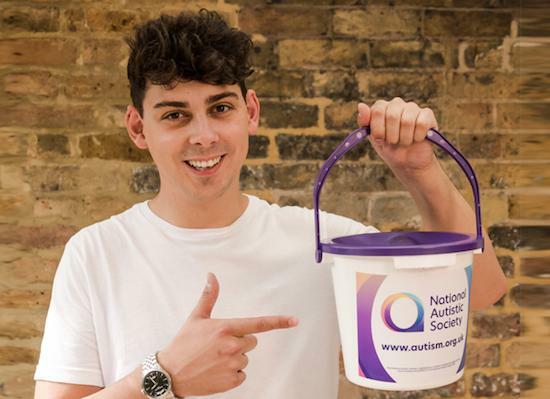 Richardson said: “I was delighted to be asked to be an ambassador for the National Autistic Society, it’s an awesome charity, and one close to my heart. When my younger brother Alex was first diagnosed my mum and dad got lots of helpful advice from the National Autistic Society’s website. This meant they could give Alex the best support, especially when he faced some difficult times at school.